The Large Blue is widely distributed throughout Europe except for the extreme north and southern parts of Spain. 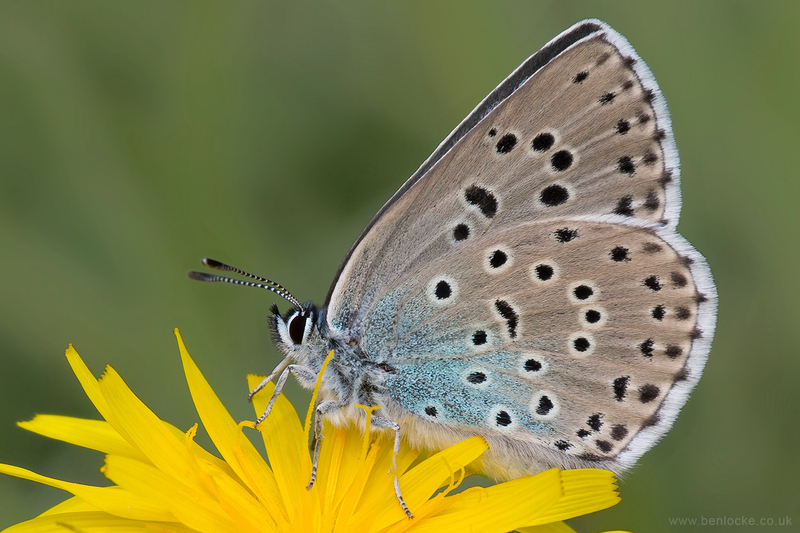 The Large Blue became extinct in the UK in 1979, but has since been re-introduced, though it still remains a rarity. The best local site to me to see them is Daneway Banks managed by Gloucestershire Wildlife Trust.